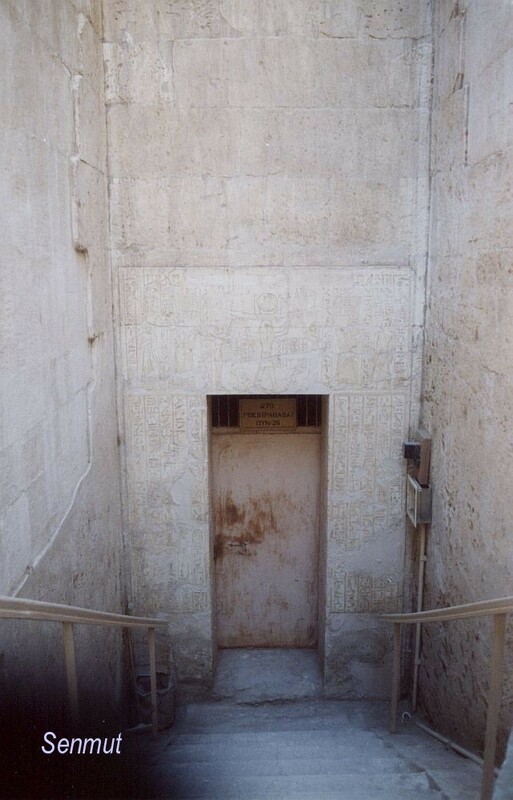 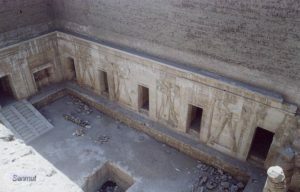 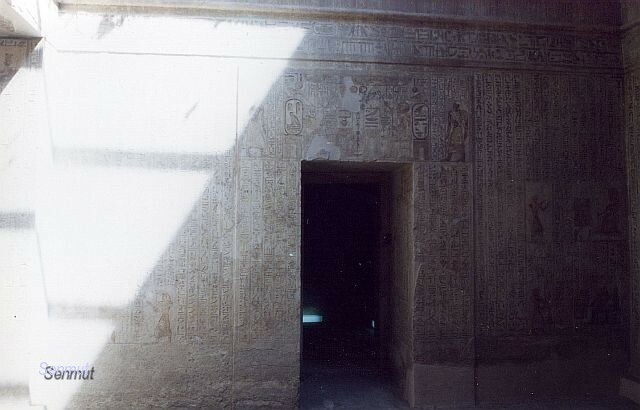 The tomb of Pabasa is located in the vicinity of Assasif, just next to the road to the temple of Hatshepsut. 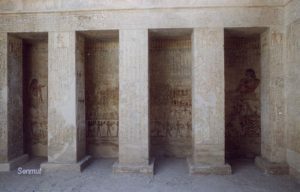 Pabasa held the title of “Chief steward of the god’s wife Nitocris”. 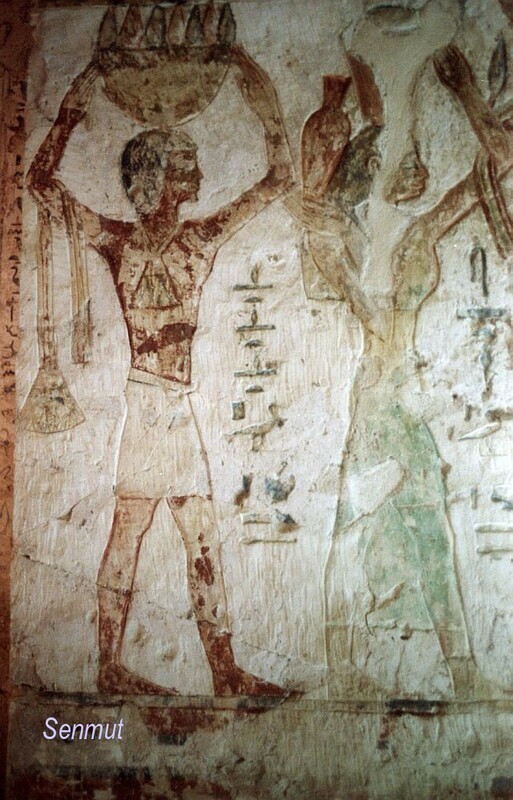 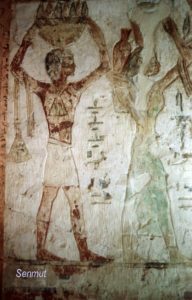 This was in the Late Kingdom of the 26th dynasty under the reign of Psamtjek I. Pabasa was the son of Pa-di-Bastet “God father” and was married to Tjas-Aset-peret. Their eldest son was called Tjai-Hor-pa-chepesh (Thahorpakhepesh).